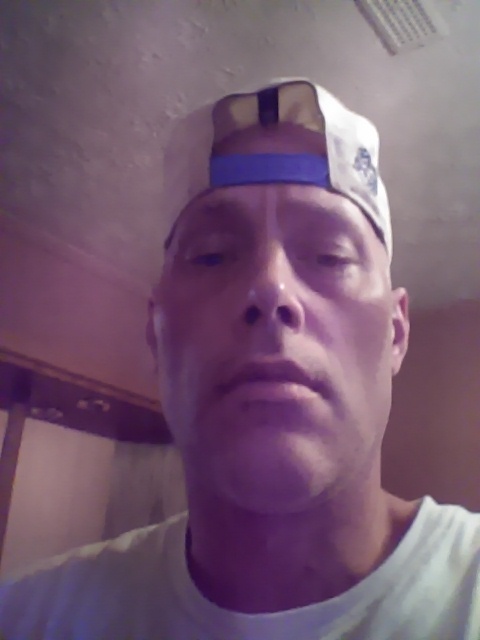 UPDATE: 10/24/15 – Dayton police pulled a body from a lake today and are saying it is Craig M. Hill. Someone driving on Route 4 spotted the body in the lake and called the police. Hill, 42, was last seen Oct. 8 and was the subject of previous searches in the area. Dayton police said all indications are that the body pulled today from a lake is that of Craig M. Hill. The body was recovered today after a motorist driving down state Route 4 called Riverside police after spotting what was believed to be a body in the lake, which is located between Ohio 4 and the 2200 block of Valley Street. Although I knew about Craig Hill’s disappearance, I had to wait till today to post this as there was not photo available for him. UPDATE on 10/22/1 – The police have stated today that the blood found on the blanket was not human, but have not be anymore specific than that. Original story: A Dayton homeless man was last seen on Oct. 8 and concern for his whereabouts have escalated after some children found a bloody blanket. Craig M. Hill, 42, is known to come and go and could be just fine, but after the discovery of the blanket on October 14, the police want to verify that he is okay. On Tuesday, police and Hill’s family were gathered at the Valley Street location.. The blanket was found on the 2200 block of Valley Street on a bike path. There was also some personal items with the blanket. The authorities tested the blanket to verify if the blood was human or not and as of today it was found to not b e.
A search has been ongoing in the wooded area near John’s Auto Parts after the blanket was found, but nothing more has been found. If you have any information on Craig or the blanket or the personal items found on Valley Street, please call the police at 937-333-2677.